When it comes to raw and genuine talent, one producer whose name is often mentioned is Alison Wonderland. An innovator of sound patterns and an unequivocal maestro on the turn tables, Wonderland, one of the most groundbreaking artists to rise from not only Australia but the entire dance music sphere, is a role model to countless aspiring producers across the world. With hit releases on top of hit releases and spiritually purging festival performances one after the other, Wonderland’s momentum is at an all time high with no sign of slowing down. 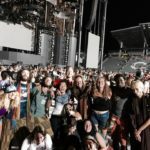 In addition to her productional and touring endeavors, the Oceanian wonder woman is now branching out into the universal web of radio broadcast. That’s right. 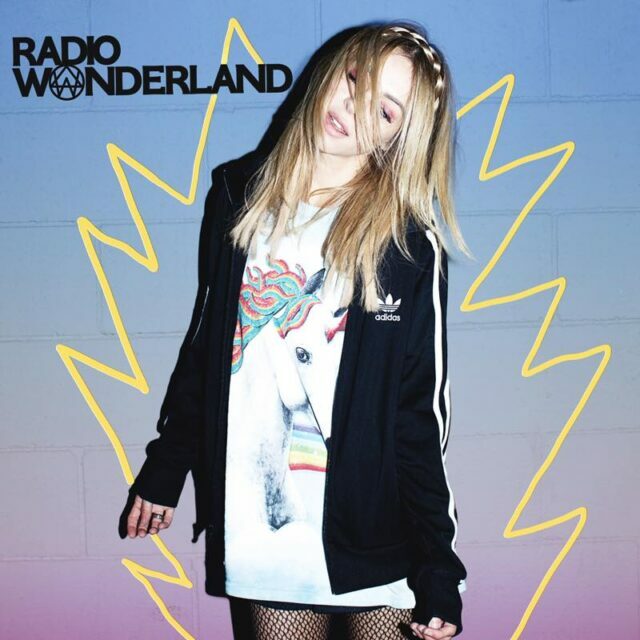 Alison Wonderland has launched her very own radio residency, “Radio Wonderland“. Its first episode, which aired this past Monday at 7pm PST on Sirius XM’s Electric Area, premiered a dynamic inaugural mix stacked with Alison Wonderland classics, IDs, bangers and groovers from her colleagues, and even a guest appearance from Skrillex! We’ll let you listen and absorb for yourself, but it’s only right to mention that Alison’s staple motto ‘F*ck Me Up On a Spiritual Level’ is destined to transcend with Radio Wonderland’s inevitable liftoff. Get ready for Alison Wonderland to F*ck the World Up On a Spiritual Level. Tune in to the first episode of Radio Wonderland and check out its track list below, and if you like what you hear, don’t forget to set a reminder for Monday at 7pm PST to catch the next one! 6. ‘MIND’ (EKALI & GRAVEZ RMZ) – SKRILLEX & DIPLO FT. KAI.